Techno Futurist A new force in techno has emerged. 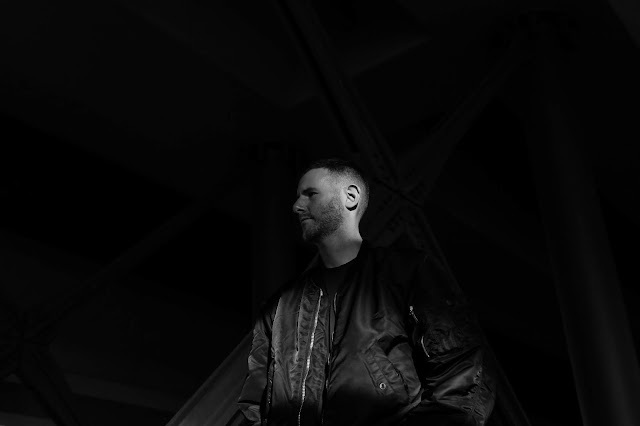 Amid a serious dearth of US techno producers in recent years, Charles Duff, also known as Matrixxman, has been busy soundtracking the technological singularity that unfolds before us. His sound tends to be cold and mechanised yet somehow retains an element of warmth, perhaps even soul, if you will. A lone spark of instantiated humanity that refuses to be extinguished by the din of automata marching toward us. Should you be the type of person who seeks validation from others, his music has been played by the likes of DVS1, Rødhåd, Jeff Mills, Ben Klock, Richie Hawtin, and Levon Vincent, to name a few. He has also had the distinct pleasure of being remixed by Larry Heard, Silent Servant, and The Hieroglyphic Being, for whatever that's worth. After a steady output of EPs on labels like Dekmantel, Planet Rhythm, and Delft, he released his ﬁrst full-length album on Ghostly International in July of 2015.